"I love Christmas and I love this Christmas scented candle. 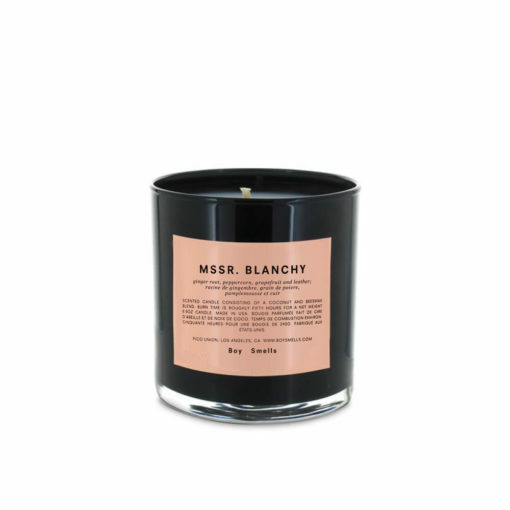 And I love mulled wine, and this candle smells like mulled wine. 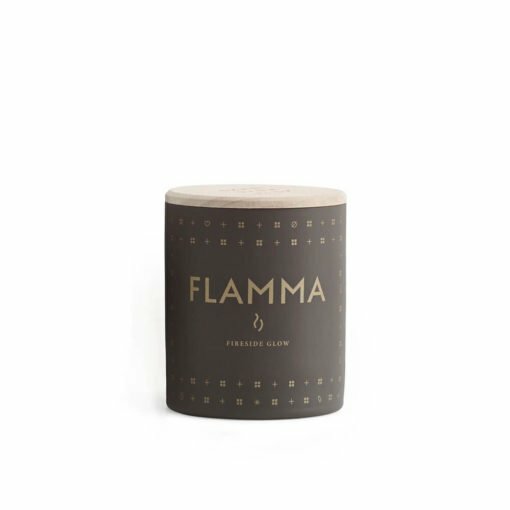 Yep, I really love this candle. 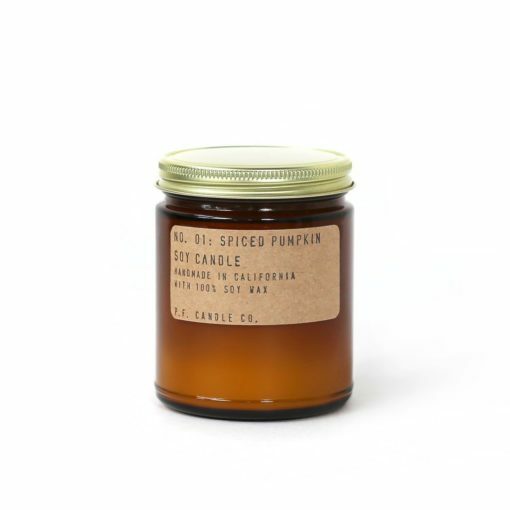 Don't just save it for the festive season though, it's great whenever you need a bit of spicy warmth in your home." Scent Notes: Everything about Christmas or 'jul'. These candles are wonderful. They are my firm favourites now. A sense of Scandinavia. Of vast silent landscapes and raw seasons, of cosy shared moments and quiet sophistication. 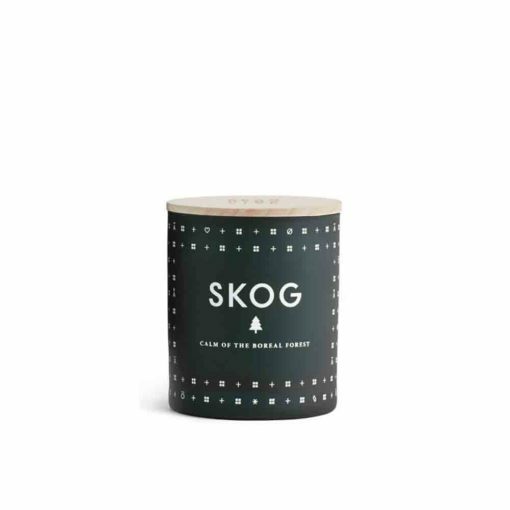 Skandinavisk know that a candle makes any moment softer, more informal, more cosy. 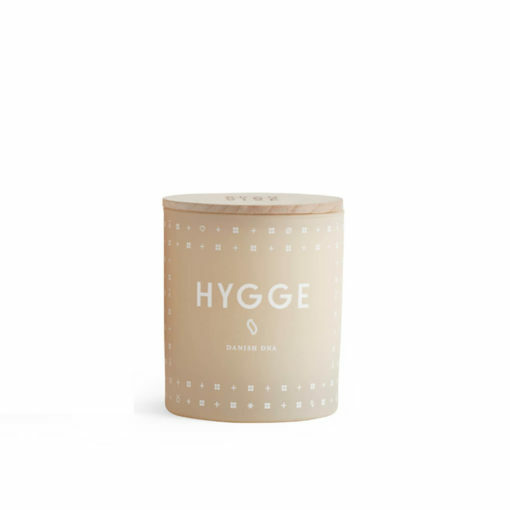 The essence of Scandinavian lifestyle is in the colour, scent, light and warmth of a flickering candle flame and a glow that not only burrows deep through the wax, but one which nourishes the soul too.